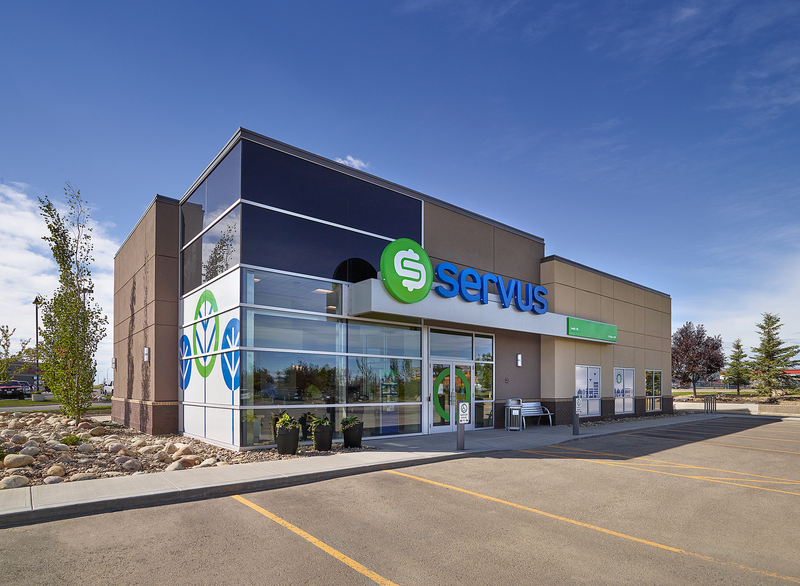 Fillmore Construction Management Inc. was awarded the new build construction contract for the Servus Credit Union located in the South 40 shopping center in Grande Prairie Alberta. 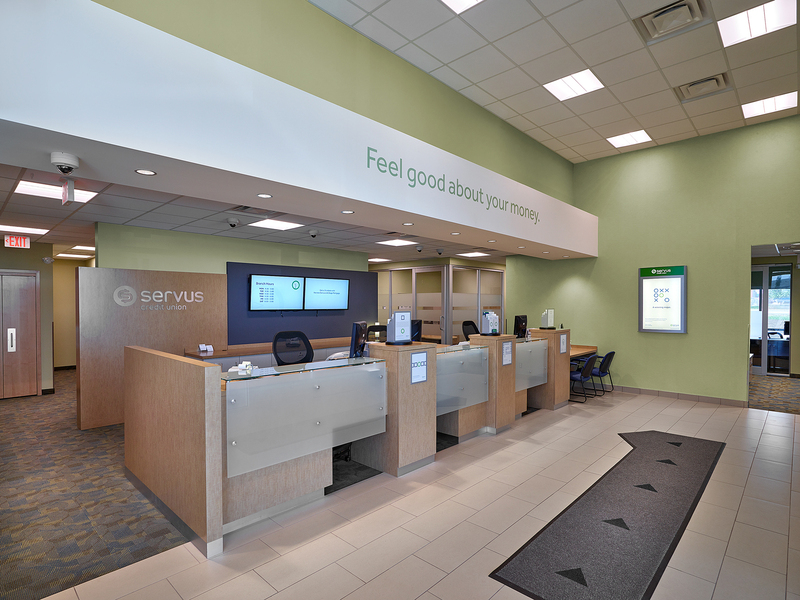 The 4,200 sq.ft. 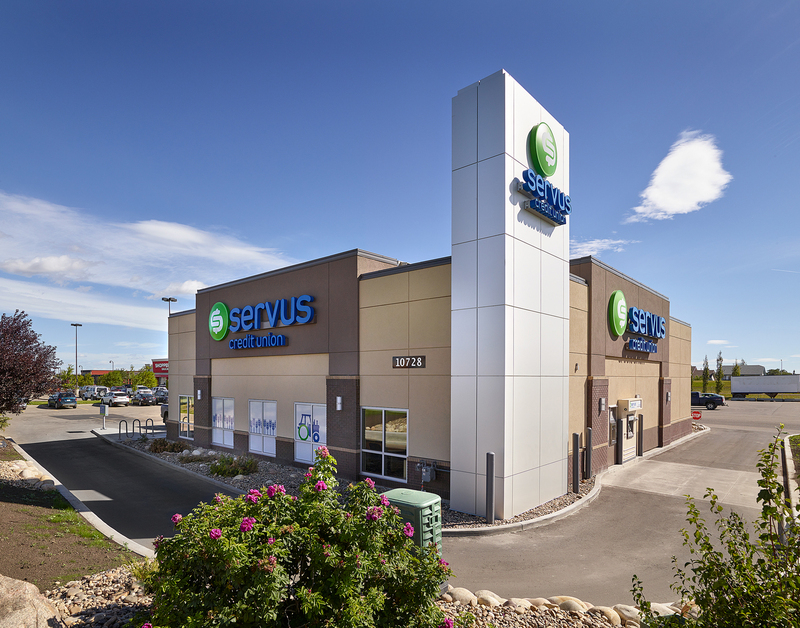 facility was built on a structural steel frame with a structural concrete slab and upgraded spray foam air barrier and insulation system. 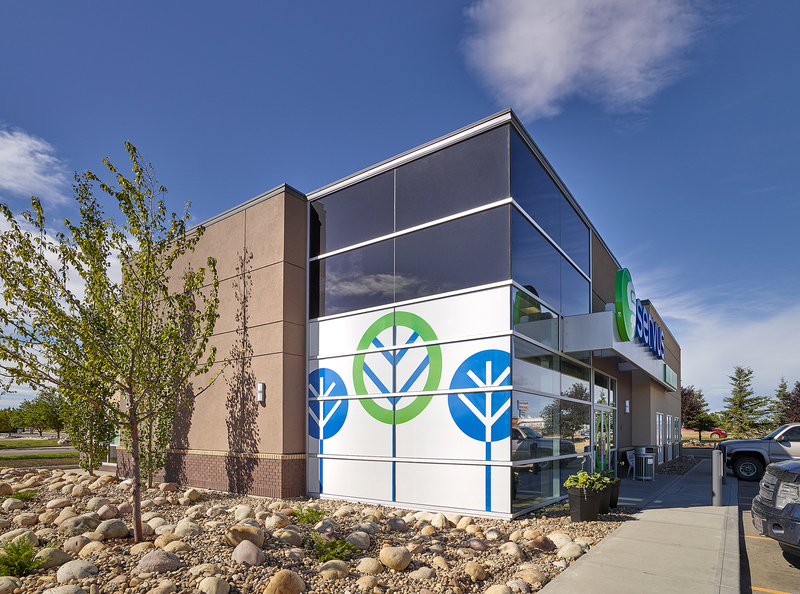 The bank utilized a temperature zoning mechanical system to ensure the comfort of their clients and employees. 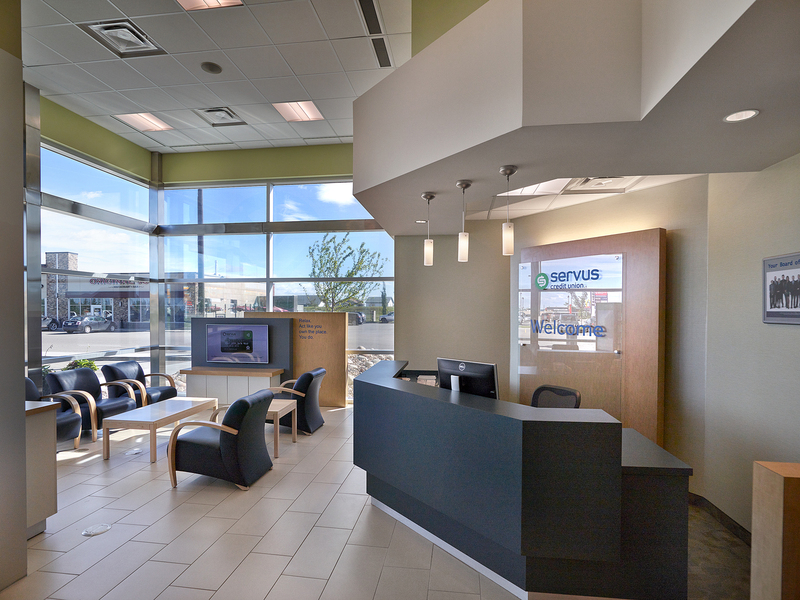 The layout included offices, meeting rooms, lunchrooms, teller areas and a large customer service area.